Abby is also a professional ballet and modern dancer and has been a member of multiple dance companies in Seattle. Abby joined the Park Place family in 2016. Her positive attitude and willingness to help out in all departments. 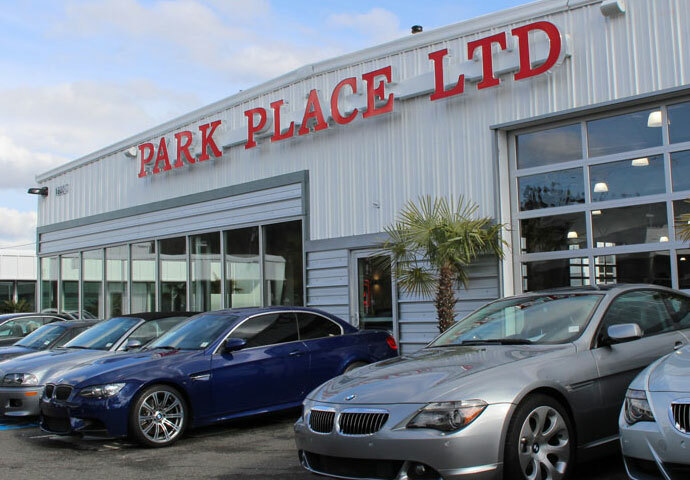 The close-knit family atmosphere, the wide selection of services and the vast and unique inventory of cars. Abby is originally from Trenton, NJ. 2017 Subaru Crosstek in Hyper Blue. Volvo C30 in Yellow, and a personal driver always ready to take me somewhere! String Road, Isle of Arran, Scotland. Dance, Music, Cats, Woodworking, Travel.